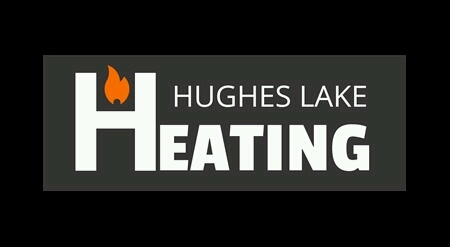 Hughes Lake Heating offers Heating and Air Services. Specializing in Propane and Gas Applications as well as Sheet Metal Installation. We are a family-owned and operated business with over 6 years in the field. We strive for customer satisfaction and providing every customer with the service that is right for them! We don't believe in selling you a system that's not going to benefit you! Give us a call today at 705-718-7281 to check out our affordable prices and to get a free estimate!